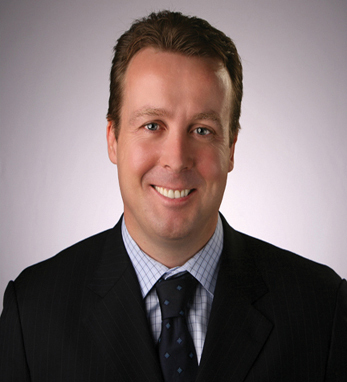 Michael Brewster joined Credit Suisse Private Banking USA as a managing director in 2008 and has spent the past 18 years managing investments for high net worth and institutional clients. Prior to joining Credit Suisse, Michael worked at Lehman Brothers for 16 years. His career began in ledger accounting at Bally’s Park Place and Casino Credit at Trump Castle Hotel Casino. Born in Ireland, Michael graduated from Athlone Institute of Technology with a higher diploma in Management Finance and earned his BS from Thomas Edison State College. He is a member of Enterprise Ireland’s Advisory Council; serves on the board of the Irish International Business Network, and is chairman of “HAVEN” (USA), a charity set up in Ireland by Leslie and Carmel Buckley, focused on house building in Haiti. He is also a U.S. board member of National University of Ireland, Galway (NUIG). Michael, who was recognized in 2010 and 2011 as one of Barron’s Top 1,000 Advisors, lives in New York with his wife, Margaret. His father’s family comes from Co. Fermanagh; his mother’s family, the Hegartys, is from Co. Longford.